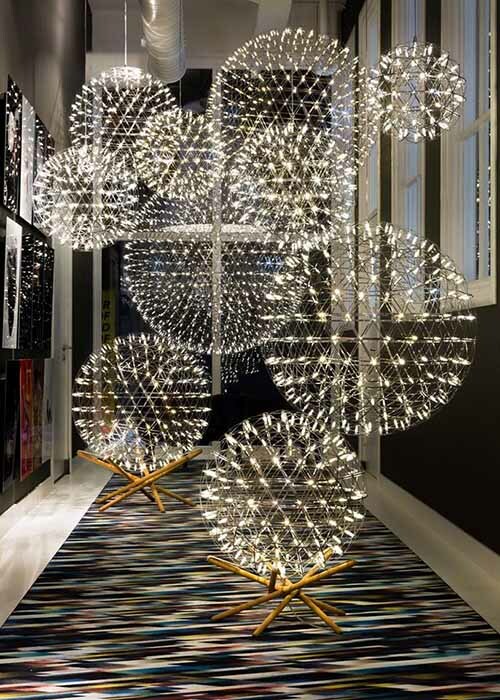 Moooi was founded in 2001 by Marcel Wanders and Casper Vissers and is named after their native Dutch word for beautiful. 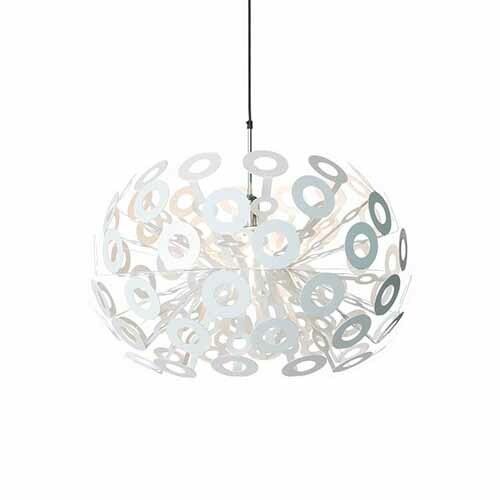 The Moooi portfolio includes a range of work from a handful of nationally and internationally recognized designers. 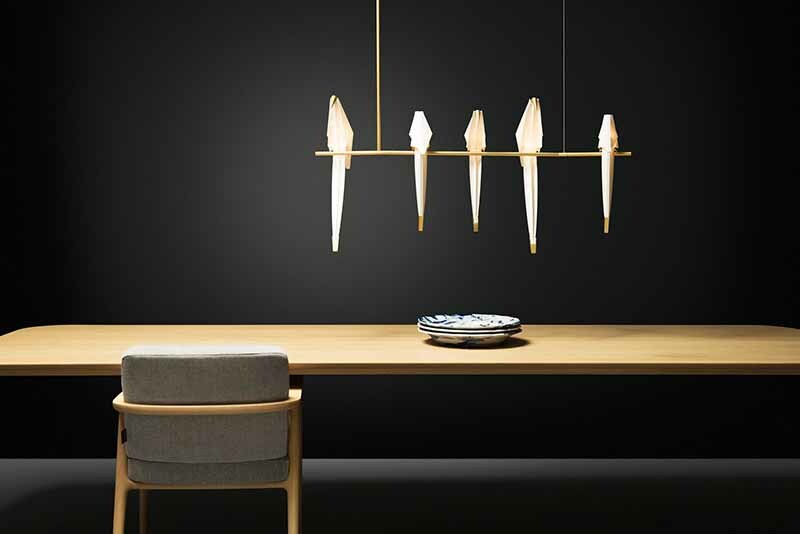 These include, Marcel Wanders, Jurgen Bey, Bertjan Pot, Maarten Baas, Jaime Hayon, Neri & Hu, Joost van Bleiswijk, Studio Job and Nika Zupanc.